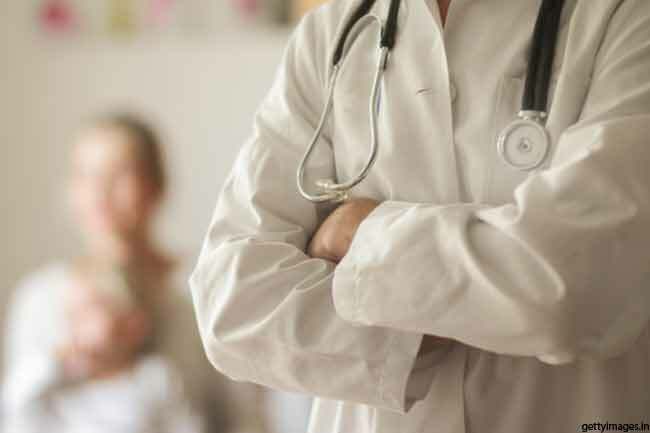 Stomach ulcers are small holes or sores in the gastrointestinal tract with a burning feeling in the stomach area that lasts from half an hour up to three hours. 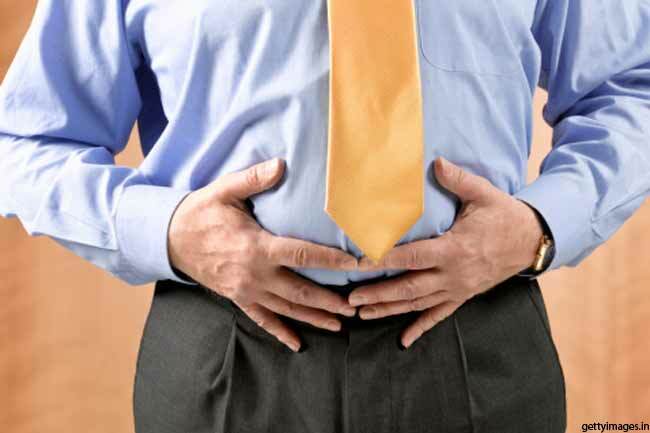 Here are some natural ways to cure stomach ulcers. Raw honey is a common natural remedy for stomach ulcers. Honey possesses potent healing properties. Glucose oxidase, an enzyme in the honey attacks bacteria and strengthens the stomach lining. 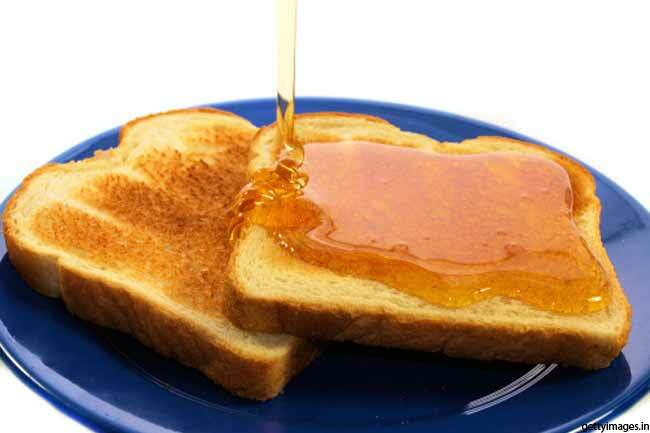 Include honey in your daily diet or have it at regular intervals by spreading it on wheat bread or mixed grain bread. 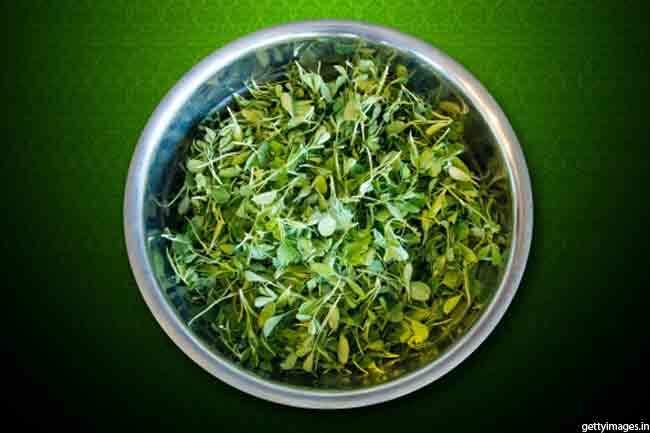 Brewed fenugreek leaves can also provide an effective home remedy to treat stomach ulcer. The Fenugreek leaves contain a compound known as mucilaginous which coats and helps in protecting the stomach lining thereby healing the ulcers. 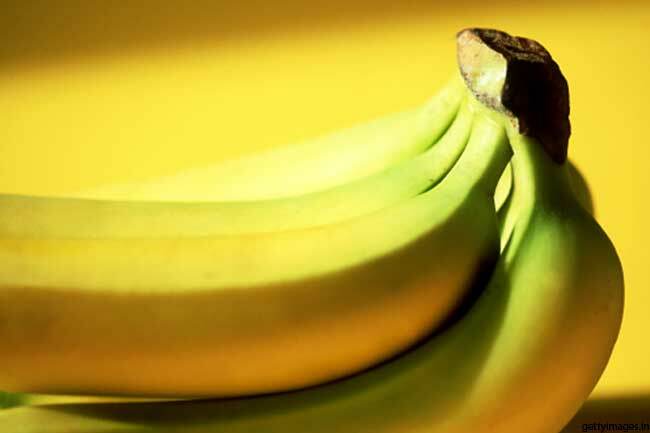 Bananas are known to neutralize the hyperacidity caused by the gastric juices in the stomach. Bananas can be eaten directly as fruit or can be consumed in the form of banana milkshakes. It is the most accessible home remedy for stomach ulcer that you can find. It helps in reducing the acidity of gastric juices, prevents inflammation, strengthens the stomach lining and provides protection to the system. It is another excellent home remedy that is very effective in curing the stomach or peptic ulcers. It has natural antibacterial and antiviral properties which also help to fight and destroy the harmful bacteria that cause ulcers in the stomach. 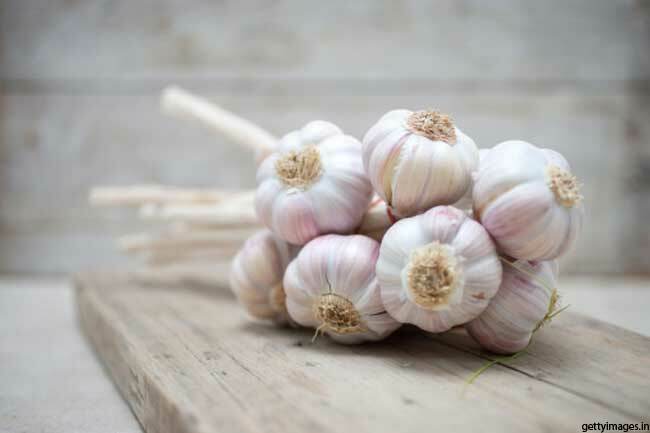 You can easily get the healing benefits of garlic by eating around 3 to 4 cloves of it in a day, alone with tablespoons honey or along with the meal. There are number of benefits of drinking cabbage juice including the treatment for peptic ulcers. 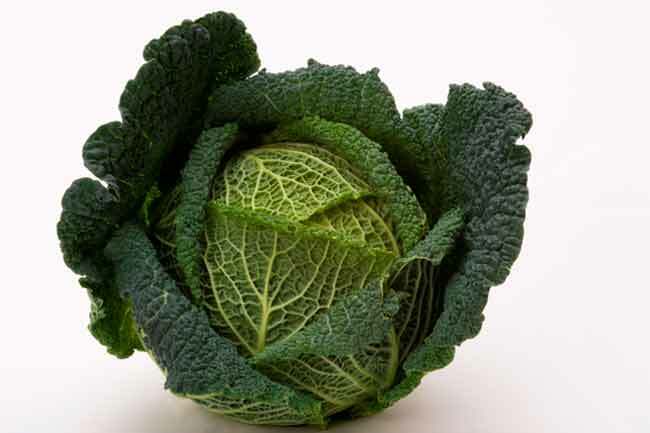 The lactic acid food, cabbage can be very effective in curing ulcers. It has been used for this purpose since ages. It is a common belief that chili pepper may cause or worsen stomach ulcers. 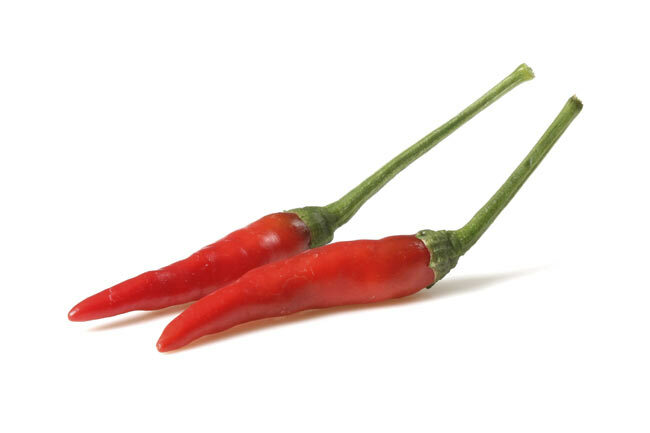 However eating hot chili peppers prevents ulcer development as the capsaicin present in it triggers the mechanisms that protect the lining of the stomach. 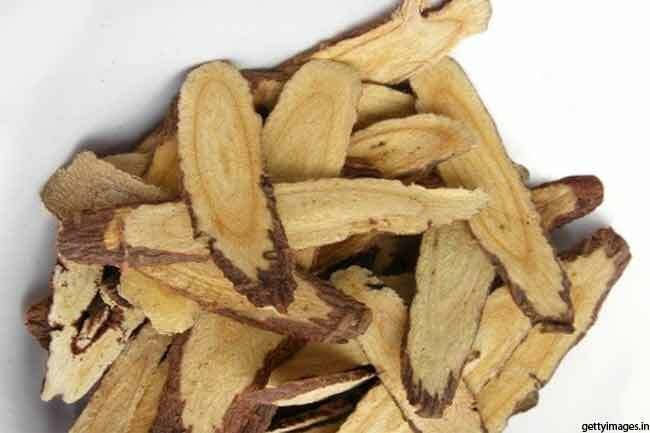 Deglycyrrhizinated Licorice, also known as DGL, can help the stomach produce more protective mucus that can support treatment of stomach ulcers. 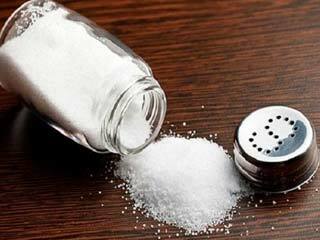 It can be very helpful for people who take ulcer-producing drugs like aspirin or cortisone. 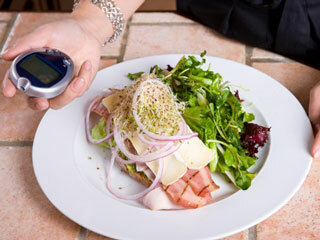 A study done at Kiev Medical Institute found that Vitamin E can effectively treats peptic ulcers. 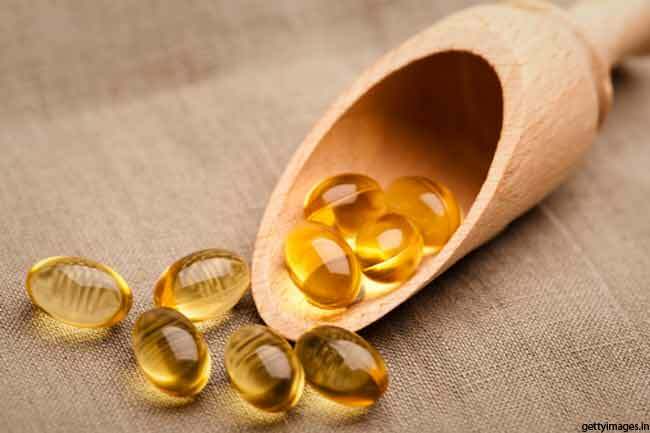 It was also found that Vitamin E was able to cure ulcers faster than convention medications. Since ulcers can recur and become a chronic problem and even lead to complications like bleeding, it is important to treat them promptly. 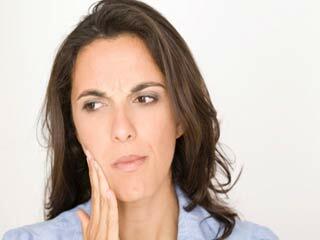 It is recommended that you also consult your doctor before trying these remedies.